← Free Bloomin’ Onion At Outback Steakhouse Monday, July 28th! Have some aches and pains? 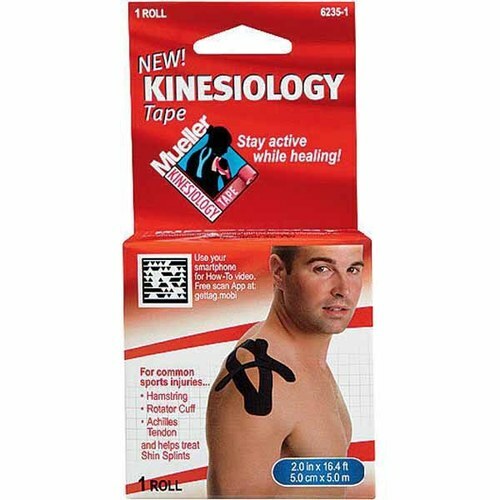 Head to Walgreens and pick up a box of Mueller’s Kinesiology Strips or Tape for $6.49, show your Walgreens Balance Rewards card at checkout, and receive a Register Rewards coupon for $6.49 off a future purchase at Walgreens. Feel better? I hope so. No coupon needed. This sale ends July 12th.